Each of the world's 23 vulture species is shown here in cute Birdorable form. 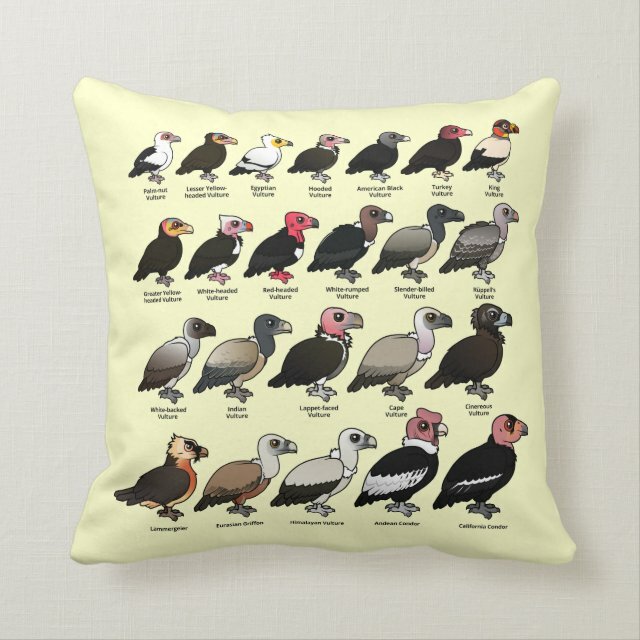 A cute gift idea for anyone that loves these amazing birds! You can totally customize this gift! Move the design around, change the product color or style, add text or images -- make it your own!